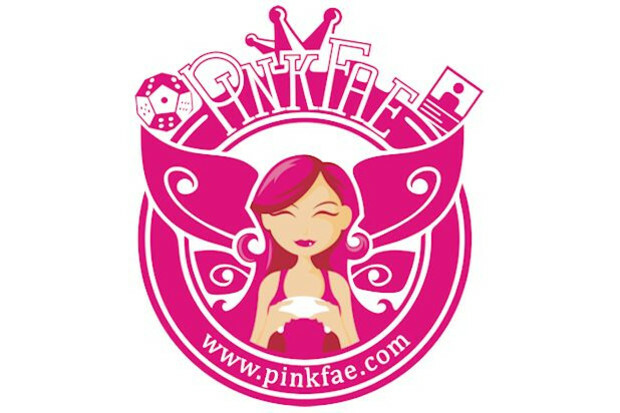 Chicago, Illinois – PinkFae is a webzine about transgender representation within the gaming industry. Its mission is to make the game industry more inclusive for transgender women and women in general. This includes transgender amateur and professional gamers, transgender game developers and reviewers, and representation of transgender people within games. The project was created by Katherine Walter. It was named after the character that she created for various Massively Multiplayer Online games she plays. Originally the site was going to be a place for her to tell her own stories about her experiences gaming as the character. After receiving transphobic comments from other players and leaning that it has happened to many others she decided to create a site to fight the bigotry and do her part to make gaming more enjoyable for transgender gamers. Yet, making this idea become a reality doesn’t come without a cost. We started up an Indiegogo campaign to raise funds to cover the expenses to initially set up the site. We’re hoping to find other people out there that share in our mission for us to make this webzine a success.